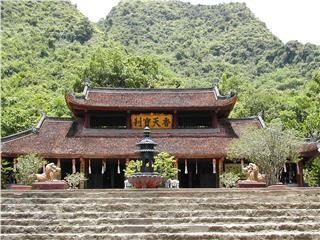 Thoi Son Island is also known as Con Lan Island or Unicorn Island. 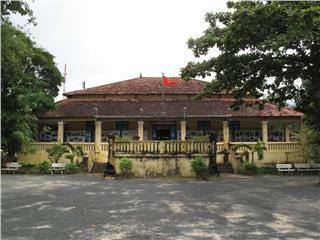 This island is administrated by Thoi Son Commune in My Tho City (Tien Giang Province). 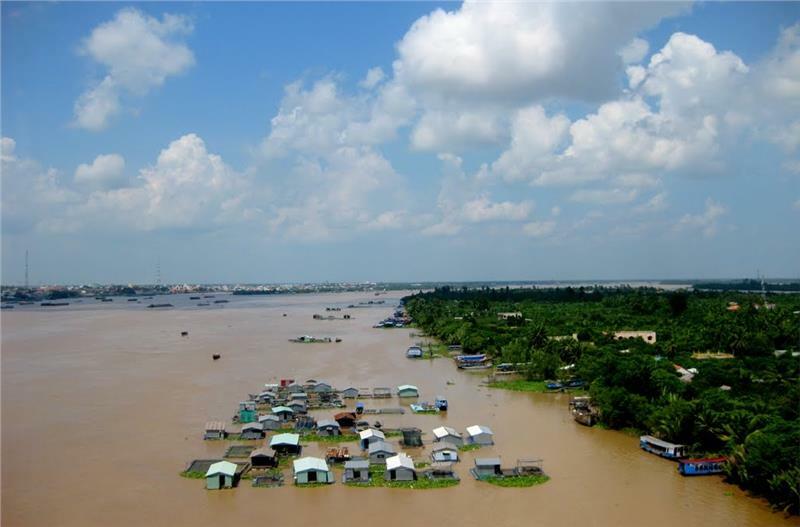 This is the largest of 4 islands in My Tho River, a part of Tien River. 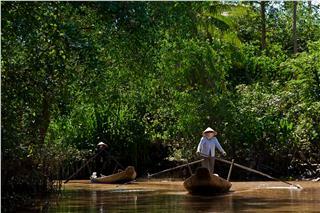 Thoi Son Island has an area of ​​about 1,200 hectares with crisscrossed canals and ditches. 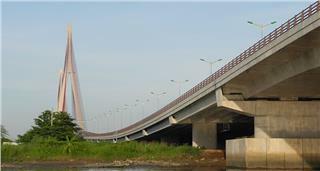 In spite of its position in the same river (My Tho River), Dragon Island or Con Long Island and Thoi Son Island belong to My Tho City of Tien Giang Province, while Con Quy Island and Con Phung Island belongs to Tan Thach Commune, Chau Thanh District of Ben Tre Province. Residents in Thoi Son Island make their earn living mainly by growing fruit trees such as longan and sapoche, or bee keeping, fishing and aquaculture. 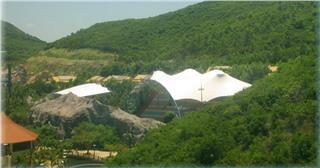 Visiting the island, you will have an opportunity to discover many interesting things and have unforgettable moments. 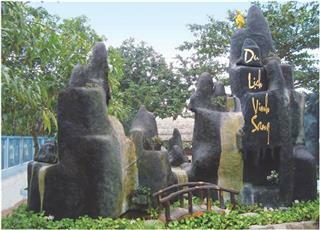 Thoi Son Island has a length of about 11 km, and a width of 1 km. 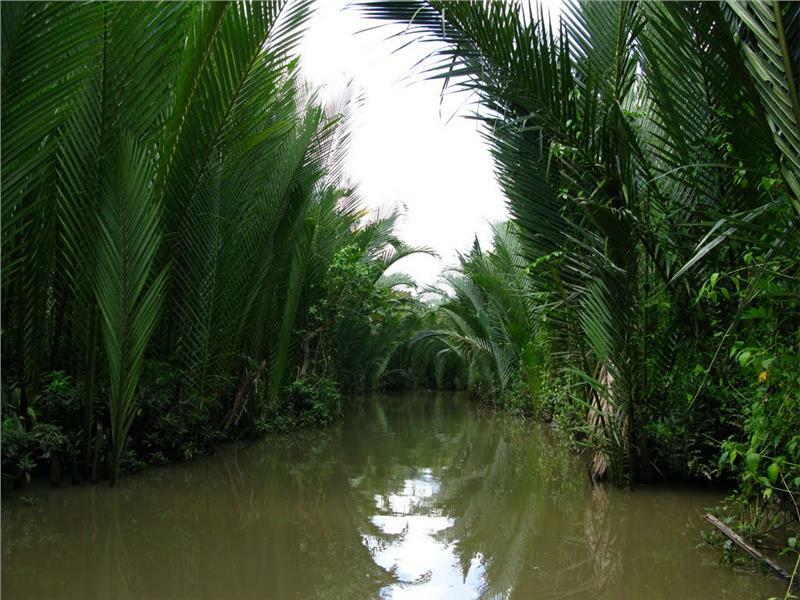 This island is not just a well-known attraction in Mekong River Delta, but also a famous growing fruit area with the population of about 6,000 people. 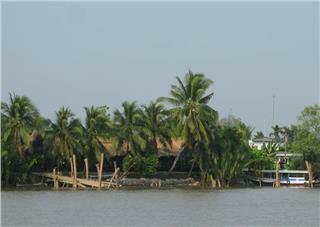 The island receives alluvial from Tien River. From afar, this island looks like a fortress explored 300 years ago. 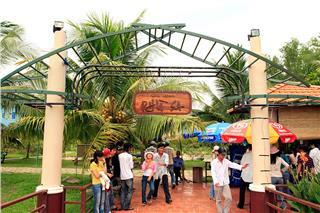 In 1990, Thoi Son Island tourism started to develop. 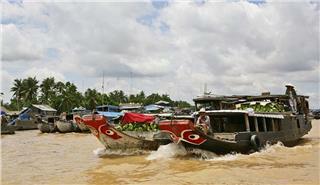 After 30 minutes of enjoying landscapes by boats, tourists will reach Thoi Son Island. 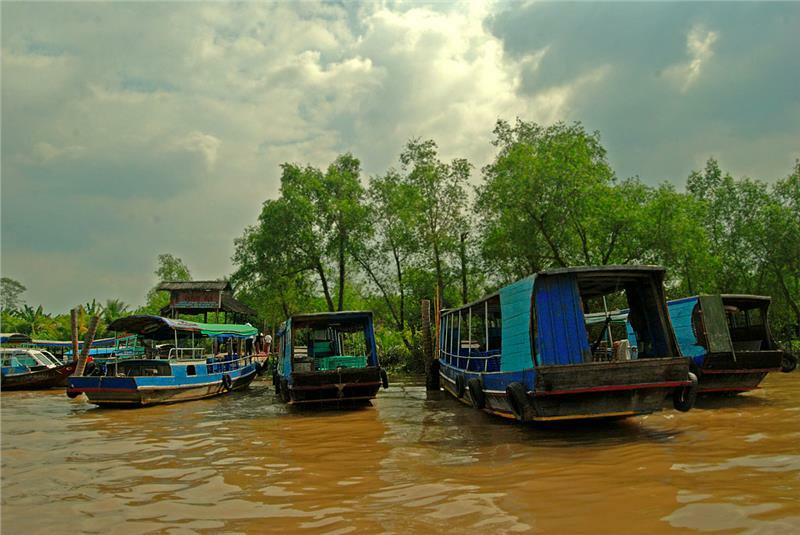 It is really interesting when sightseeing in this island by boats. Owing to the rich alluvial, trees are green all year round. And, the atmosphere here is fresh and cool. Here, tourists will enjoy the comfort in lush green gardens, laying in a hammock or sit on rocking chairs and enjoy the cool breeze and juicy fruits. 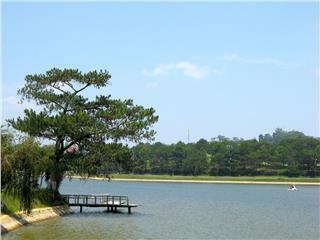 Thoi Son Island is always full of seasonal fruit trees, from longan, rambutan, to durian, etc. Popping into orchards of these fruits trees will bring you interesting experiences. 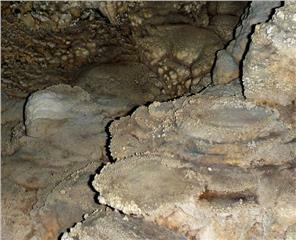 Another attraction in this island is ancient houses. There are many spacious and cool houses with Southern architectural characteristics. The front yard of these houses is the place of bonsai pots with various strange and interesting shapes. Houses in this island remain their ancient and untouched beauty. 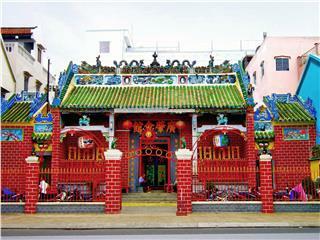 Mr. Tam's house is a famous attraction in this island. This house is a typical model of southwestern houses. The house is furnished with ancient styles of pearl-carved altar, delicate tables and couches, along with other antique things. The house is surrounded by beautiful and strange bonsai. Apart from discovering specialties as delicious traditional food, facilities of making candy and other products, you have a chance to enjoy sweet melodies of Don Ca Tai Tu – a traditional music of Southern Vietnam in particular and of Vietnam in general. 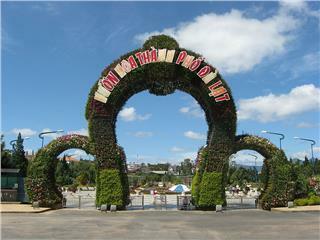 Beautiful vocals with unique melodies of Don Ca Tai Tu will bring a special Vietnamese cultural space to tourists. Discovering cuisine in this island is one of indispensable things. Tourists can enjoy dishes of fish, shrimp, especially Tai Tuong fried fish dish. 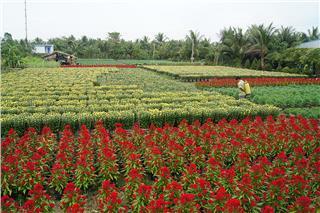 You will have the opportunity to get familiar with all funny and hospitable gardeners. They will invite you to taste honey with its own special flavor going with tea and coconut candies. 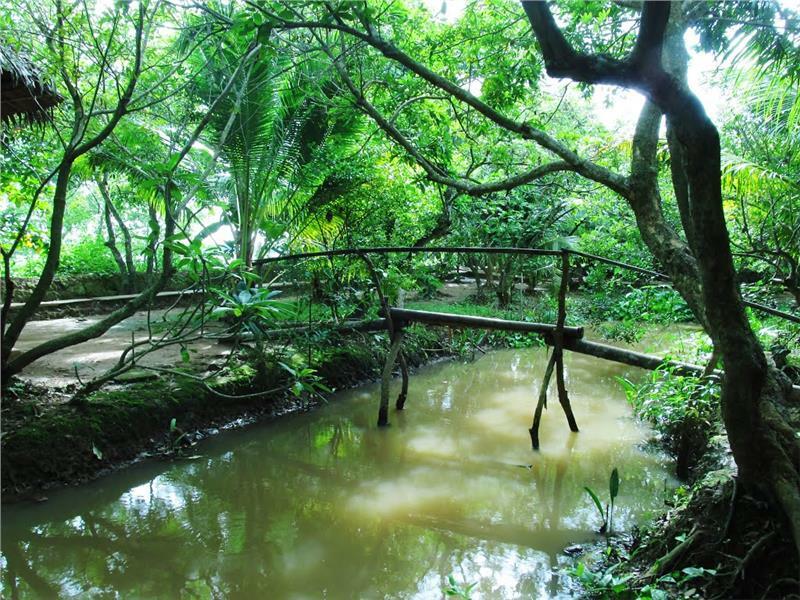 Once dropping by Thoi Son Island, you should not miss to visit some small facilities of producing coconut candy and other products made of coconut. 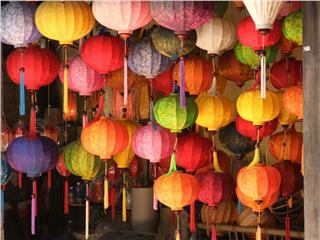 The scents of these specialties appeal visitors to taste, admire and buy as gifts for family and friends. Coming here, visitors can see the process of making coconut candy by the manual method, buy crafts, and utensils made ​​from coconut trees. In addition, currently, in this island, there is an area for sightseeing and restaurant chain with ancient architecture invested and built to meet the need of tourists. You will have the feeling of luxury, coziness and comfort.